The Smart Team had a lovely day !! 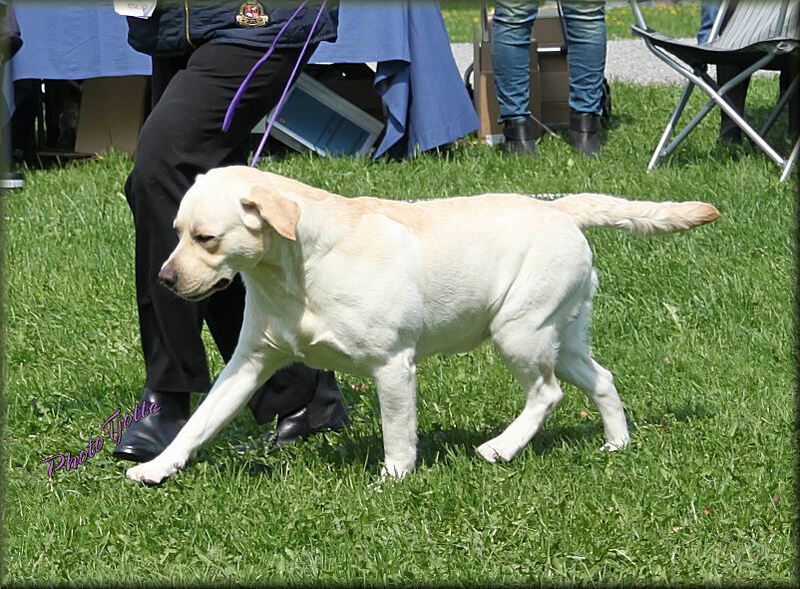 Third in the Young dog class with CC quality Carpenny Kubla Khan ! 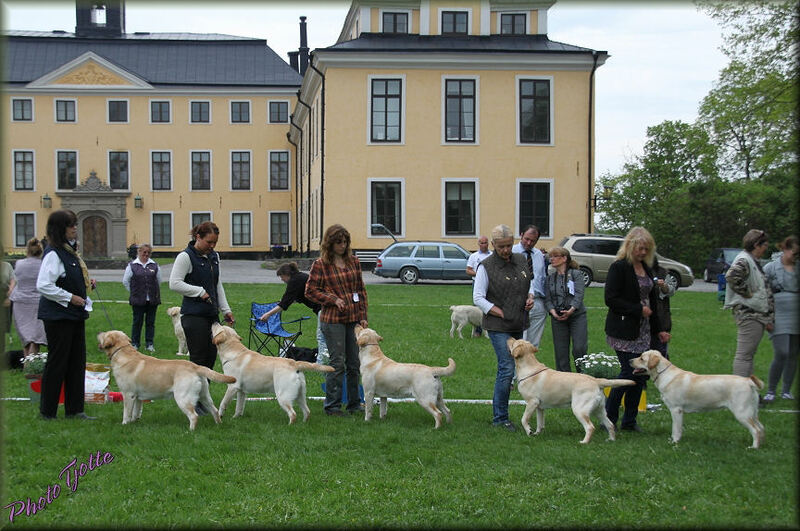 Second in Open with CC quality Smart Fellow´s Sticks Like Glue ! So You Think , third in Open with CC quality !! 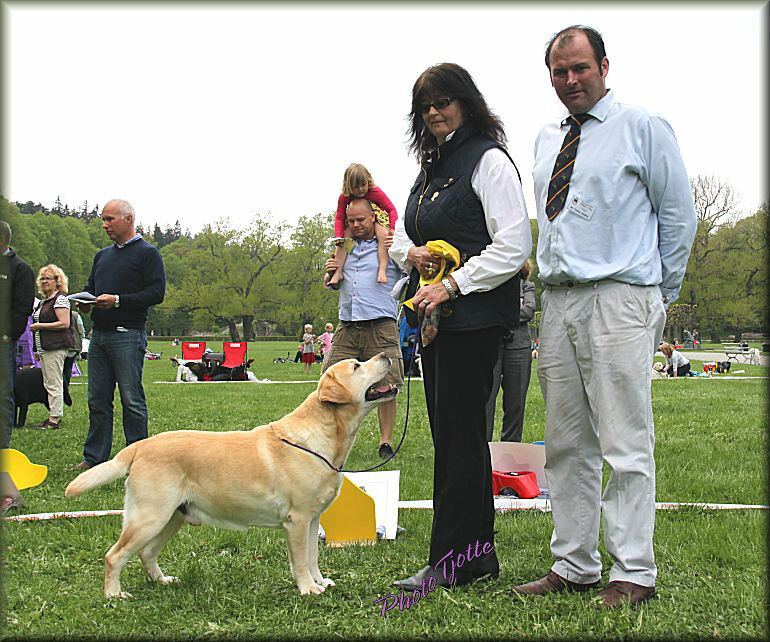 Multi CH Smart Fellow´s Saved By The Bell Second in the Champion class ! This was Corks first show , in several years !!!!! Best prognery group Tintagel Winds Xanadu with his 4 lovely offspring ! !